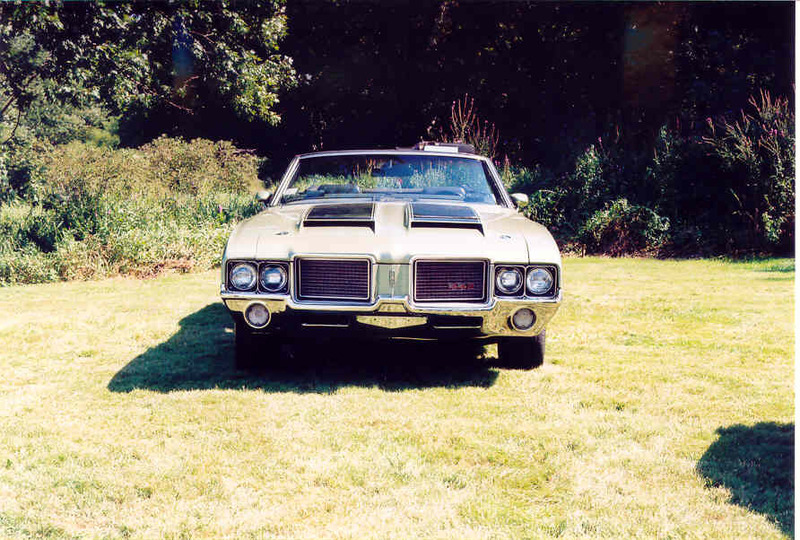 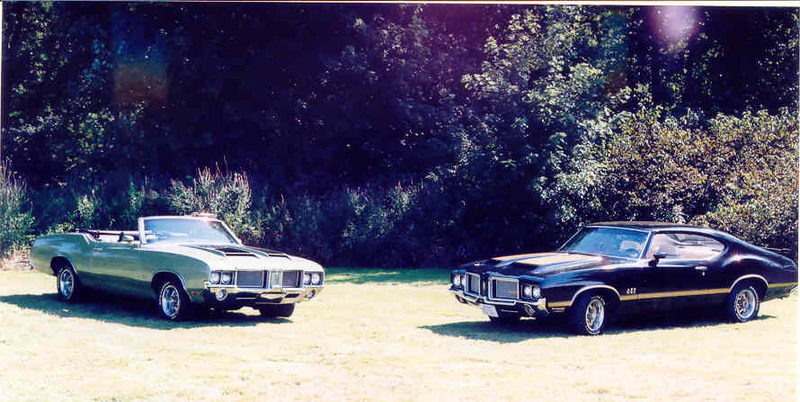 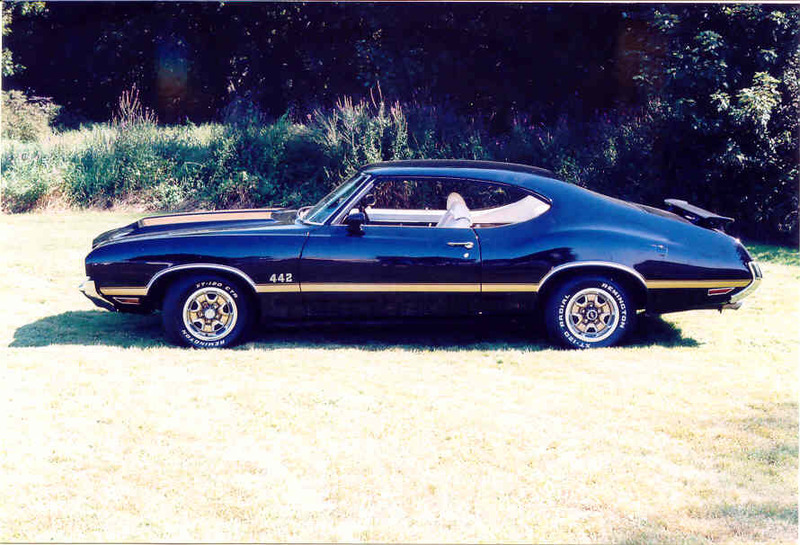 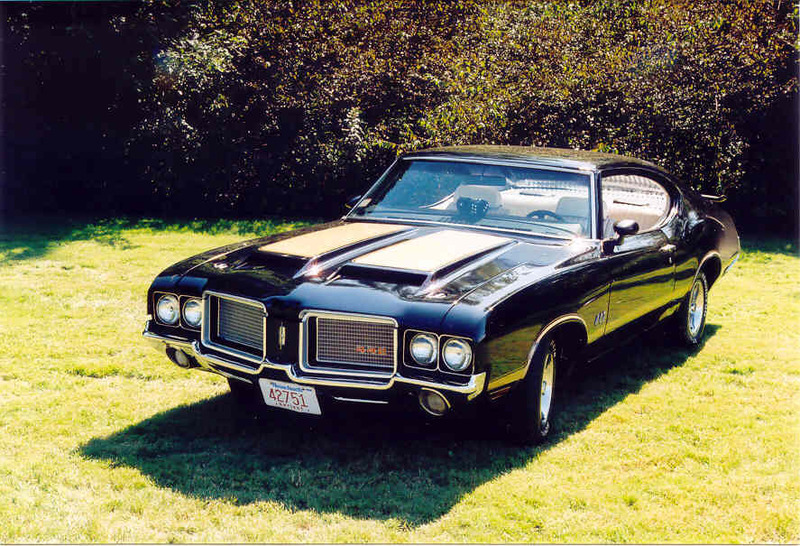 Jimmy Ravagno's 1972 Oldsmobile 442 Holiday Coupe. 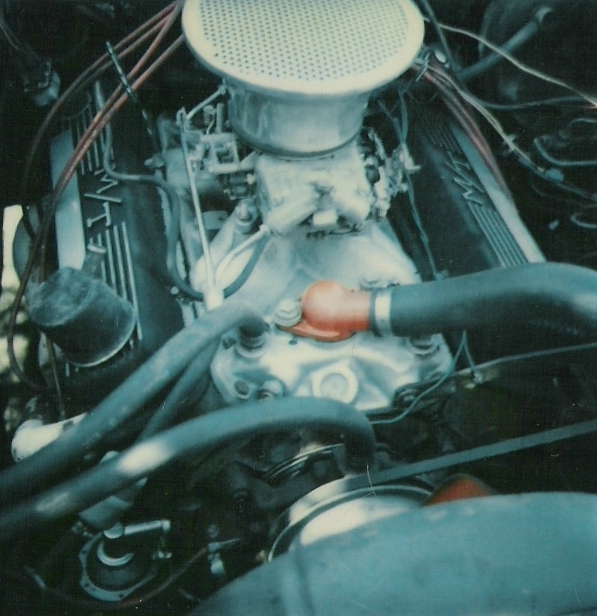 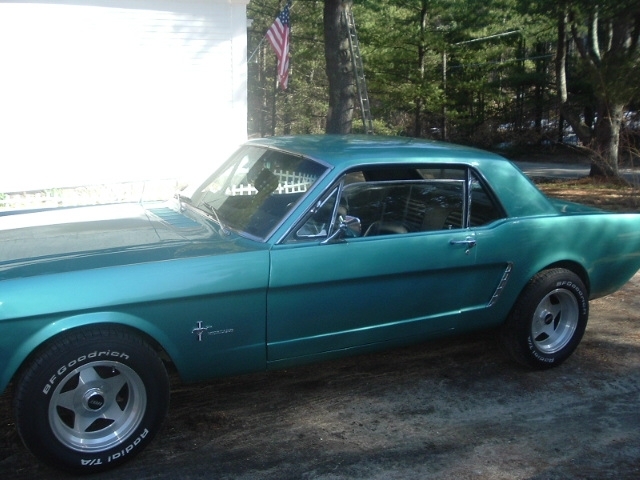 455, 4 Barrel, Holly 750 Double Pumper. 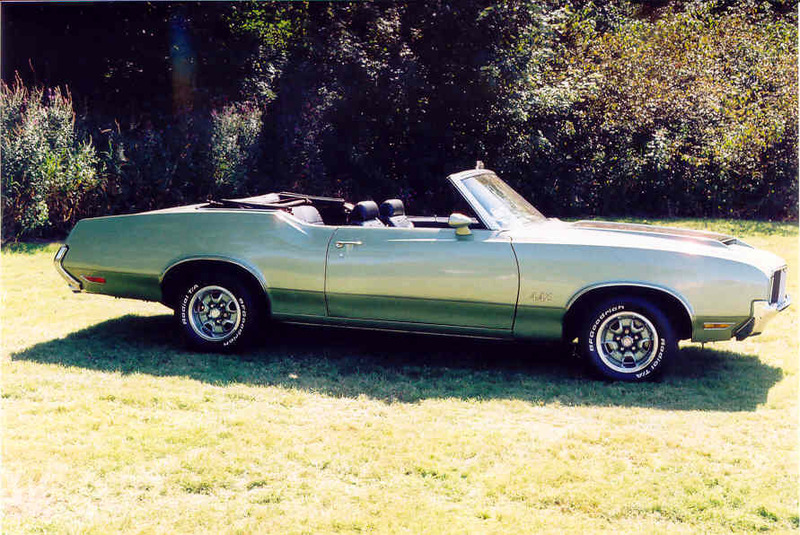 Bennie's 1972 442 Rag Top, 350 Olds Rocket, 4 Barrel Quadra Jet, with Dual Flow Masters. 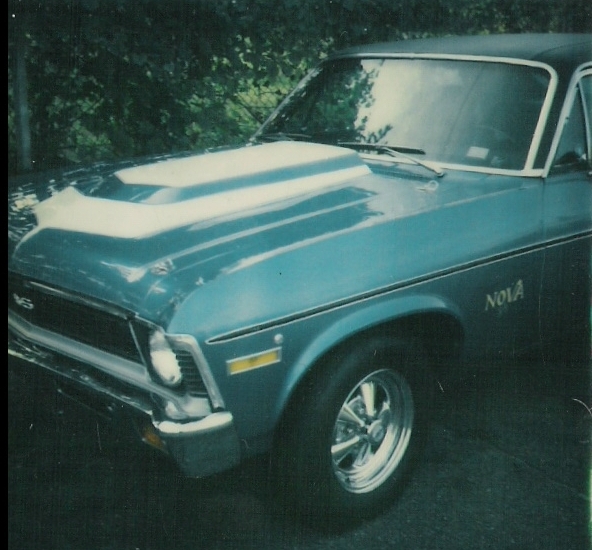 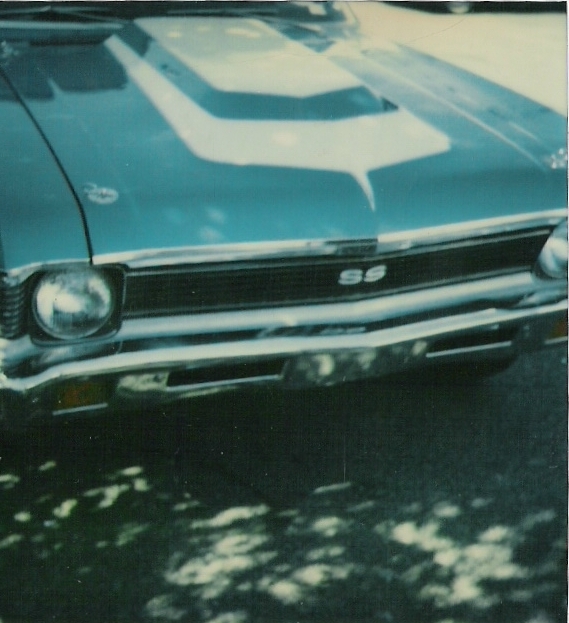 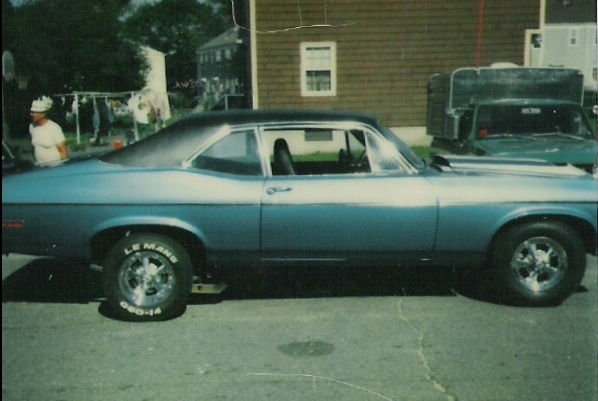 Jimmy Funicella's 1972 Nova SS -- 350c.i.